Simple, we bake all day. 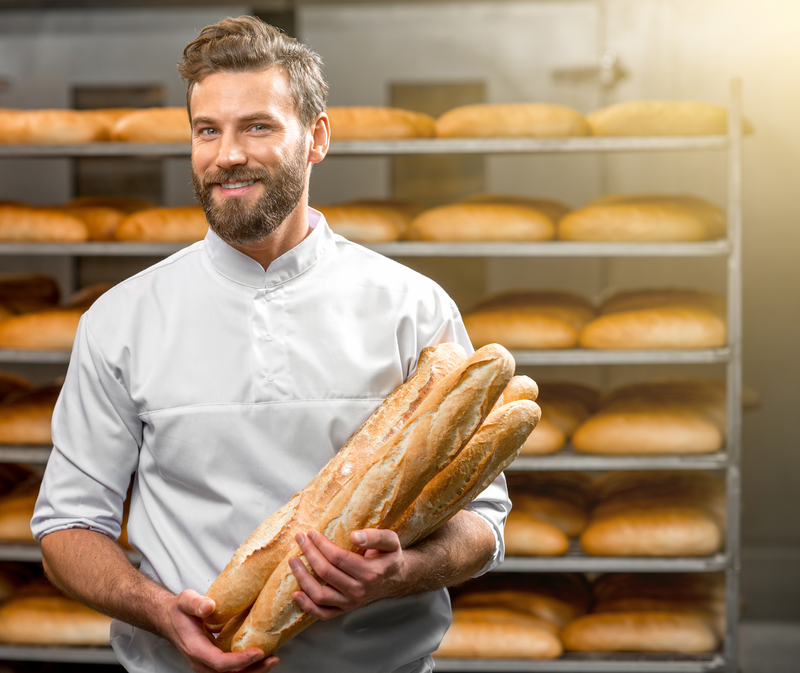 Making great quality and delicious bread is not a simple task it actually involves having our ovens and bakers at work by 3:00 a.m. Who are these skilled bakers? Claudio, head of the bakery, makes all the specialty breads. 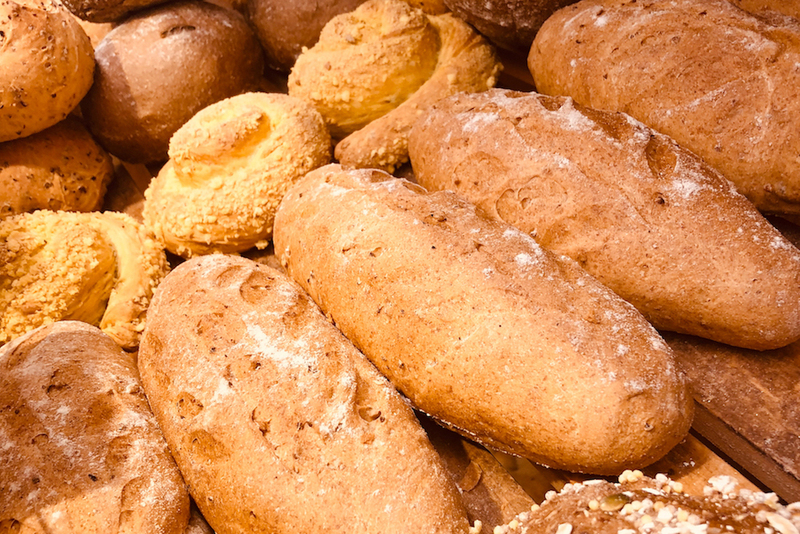 While Tiziano and Daniele are the experts who make the traditional Italian breads. But, our young master is Farba, a Senegalese, who prepares the “rosette” a typical Roman bread only found in this region. The truth is, no one makes better “rosette” than Farba and the never ending compliments from clients is the proof. There is only one problem with this; the continuous debate between Tiziano, Claudio, and Daniele as to who was the great teacher that taught Farba his rosette making skills… while in the meaning time Farba is off singing away his traditional Senegalese songs because, in his heart, he is sure that this is the secret to why his “rosette” rise to perfection. In three years this location will be a 100 years old… a known fact by most of our locals!!! 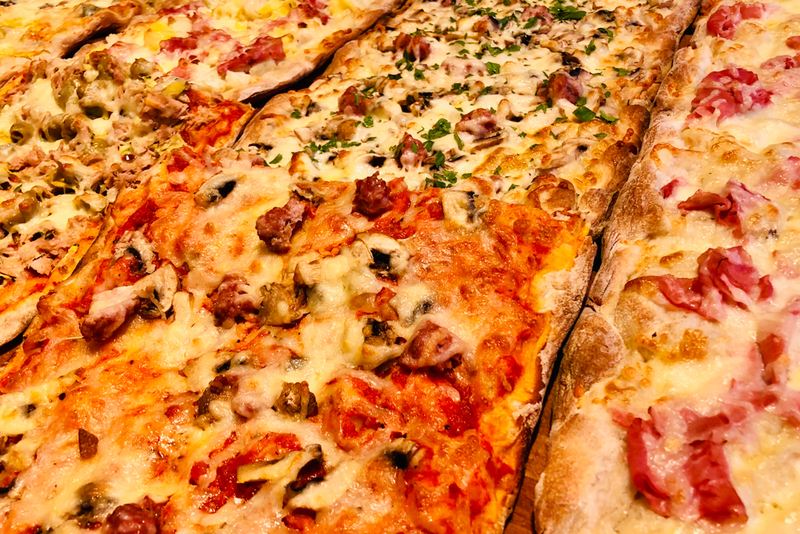 Our ovens have been running for a century, in the beginning our pizza were some of the most crave-able pizzas in the area, stuffed with beans, fave beans, and pepperoni and were nicknamed by local Trastevere clients, “ignoranti” meaning “sinful” but delicious and worth the extra inches or two they might have gained. However, as time evolved so did our clients’ demands on healthier options so we managed to keep the great flavors alive while using good quality, delicious, and healthy products. At the head of our Deli is Mauro, who is very attentive at his job and takes care of every detail to the point that making him rush is not always easy. He believes that attention to detail is important and needs to be taken into consideration to optimize our client’s experience when biting into their food! 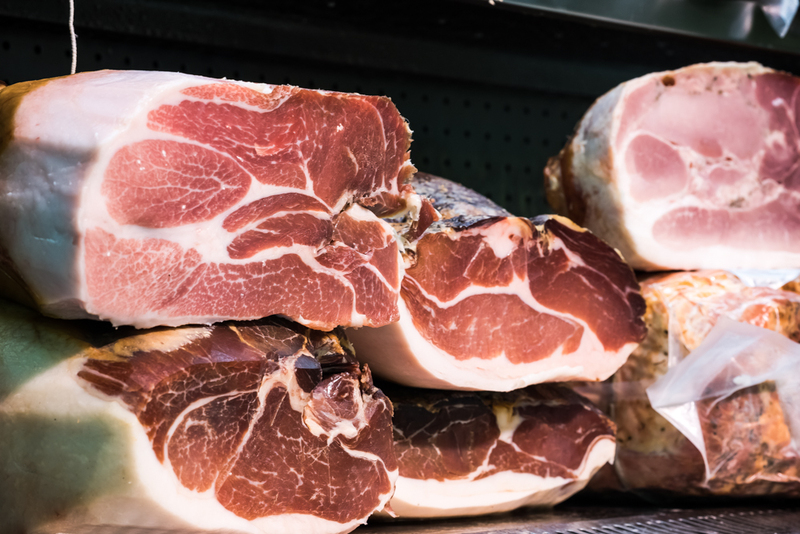 After all, we are not just talking about any products but the best in Italy; the Pio Tosini prosciutto, aged 36 months, can NOT just the sliced and tossed on a piece bread for consumptions, it needs to be handled correctly and have the nerve taken off to be able to enjoy its quality and flavor to the fullest. At the head of our bar we have another master at hand, Anna, who makes coffee like no other. The only problem is that between the morning coffee rush and putting the magic touch needed for a great coffee, after all, it takes certain techniques to make great coffee, she gets so wrapped up in her work that every now and then she forgets to smile, but clients forgive her easily as soon as they have a sip of the freshly made coffee she just put in front of them, along with whatever specialty dessert they might have just ordered. Our excellent bakers Roberto, Valentina, and Francesca are to blame if you cannot resist having one of our tempting desserts! 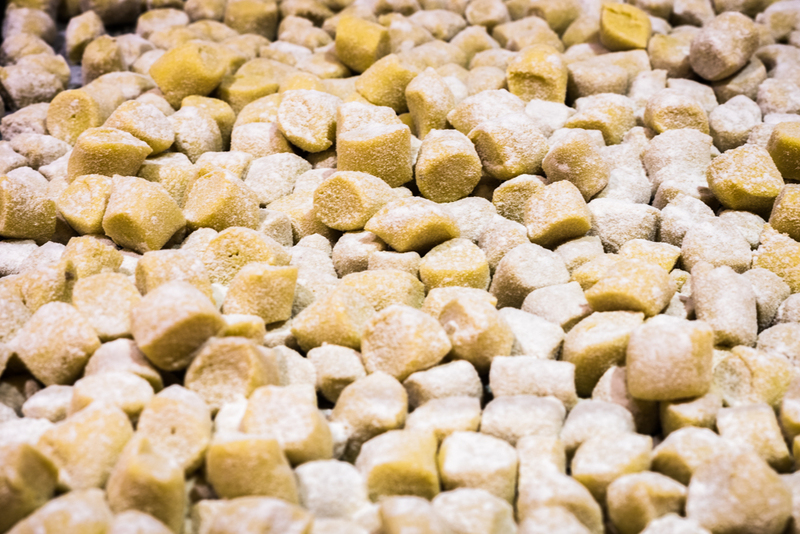 They are the ones who bake everything from our amazing “cornetti,” “amorpolenta,” to cookies, pies, donuts, and cakes. 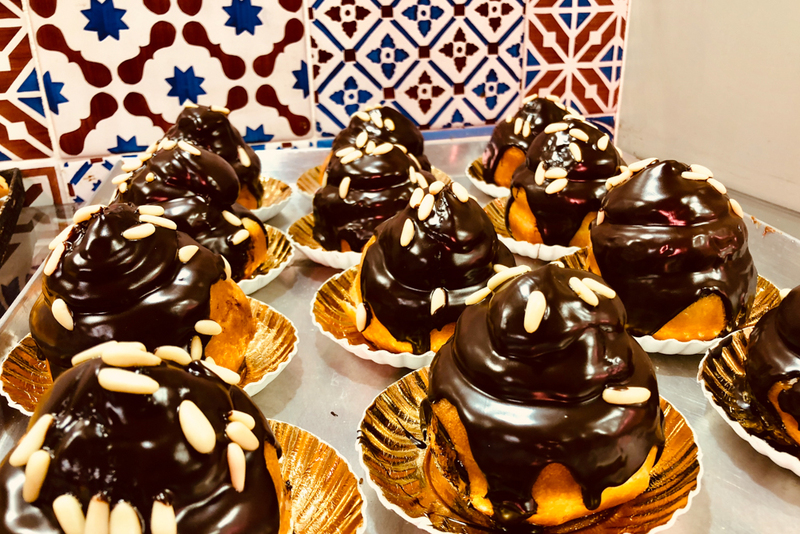 And, if you are around during Christmas and Easter do not miss our “Panettone” and “Colomba” the typical Italian holiday cakes during these seasons. However, as excellent as our bakers can be they are human after all and mistakes are inevitable… like the one time that our “cornetti” did not rise to standards so instead of giving our customers low quality “cornetti” we decided to fix the problem by rushing out and buying a load off of one of our competitors, problem solved, right? 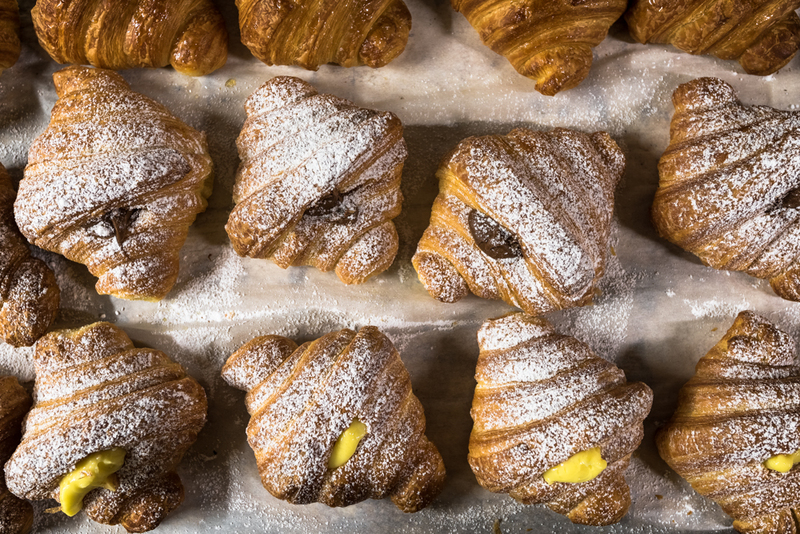 Not according to our clients who still throw in our face the one time that we served them “cornetti” not up to the standards they are use to from us. 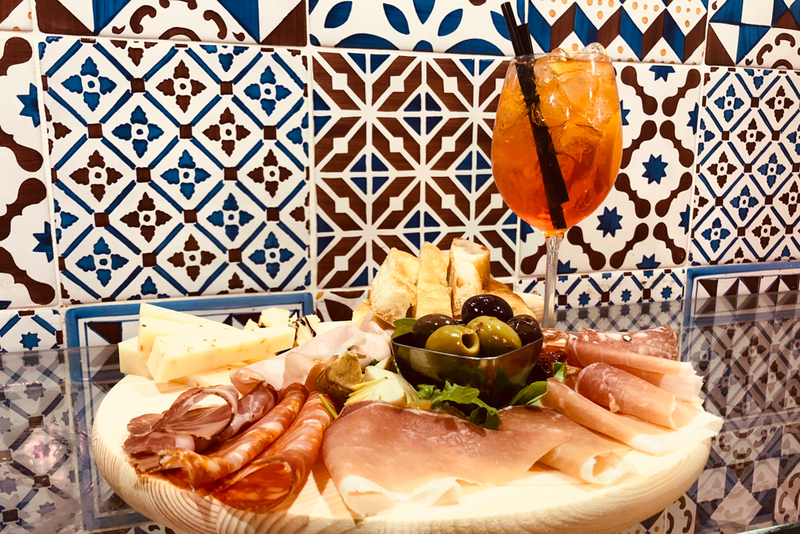 A good spritz is easy to find here in Rome, I mean let’s be real, as long as the bartender is good at his job having a great drink in hand is easy. What distinguishes our apertiffs from others is our freshly made “pizzette” with quality and fresh ingredients. And, do not forget, there is always the option of having a custom made plate of our delicious traditional Italian salamis and cheeses. Are you looking for a place to sleep?